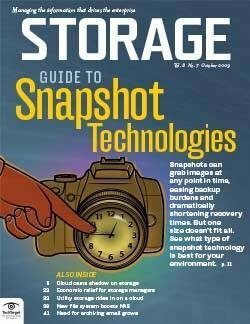 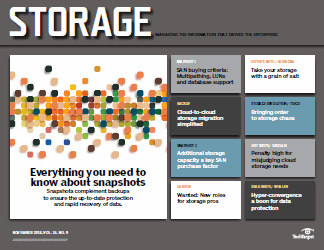 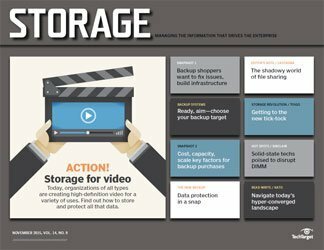 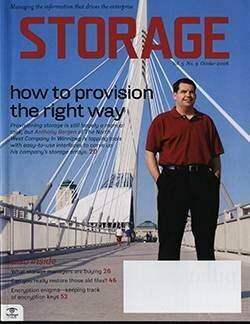 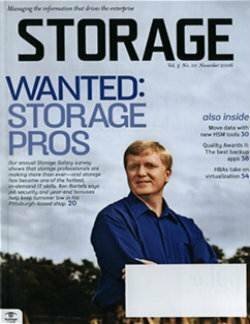 Looking for a way to improve your backup? 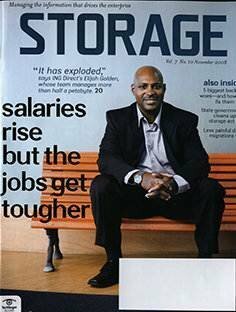 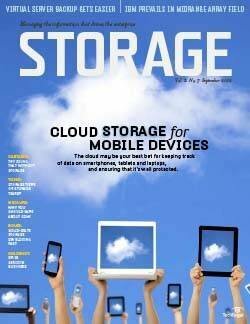 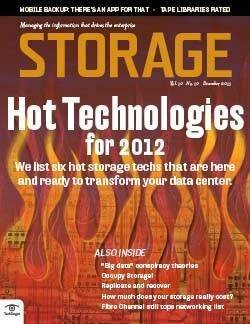 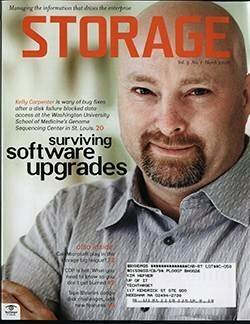 One way may be to outsource it, as vendors clamor to earn the backup business of small- to medium-sized organizations. 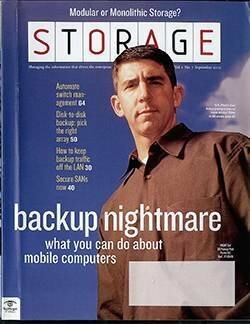 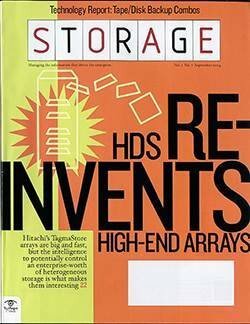 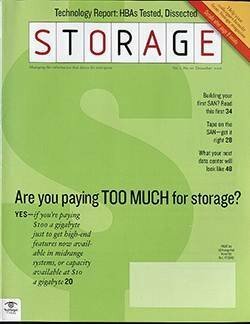 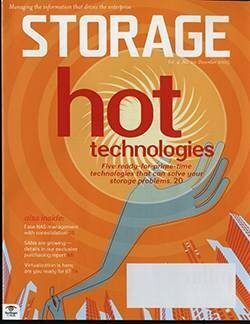 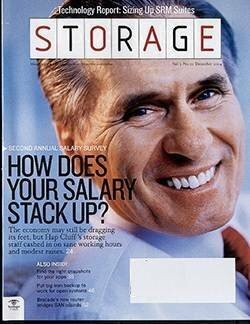 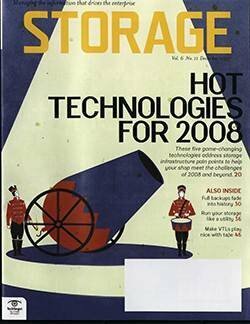 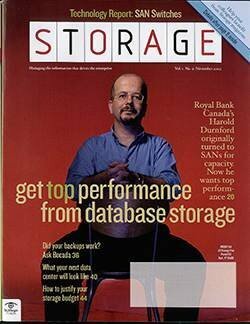 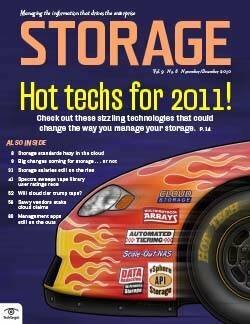 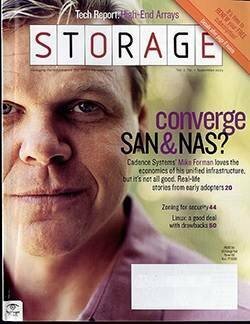 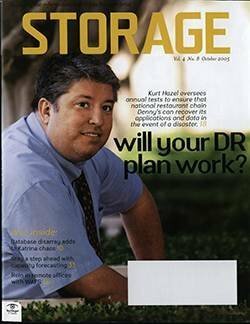 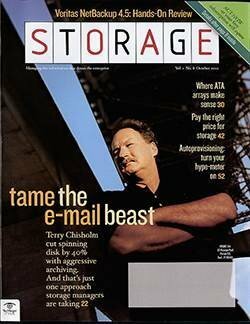 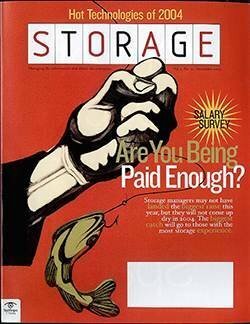 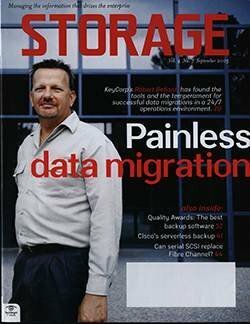 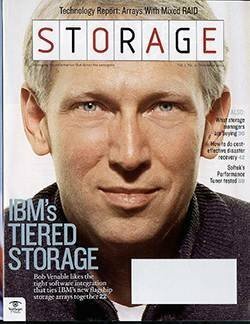 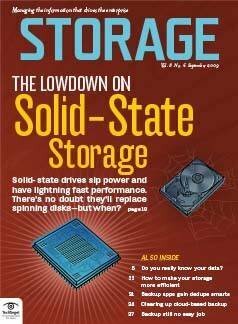 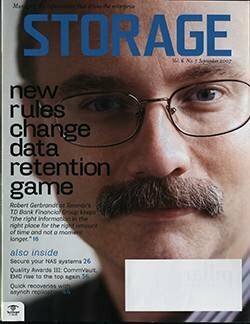 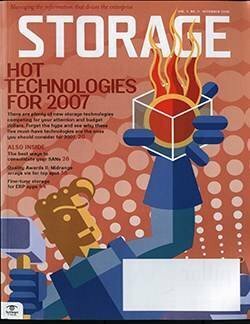 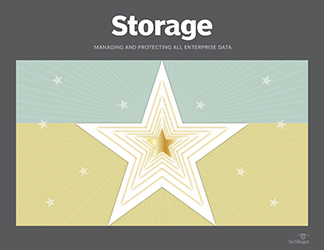 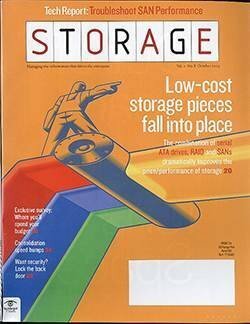 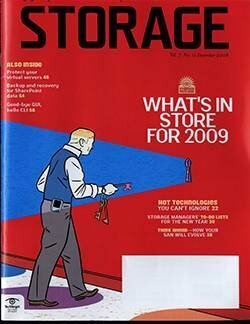 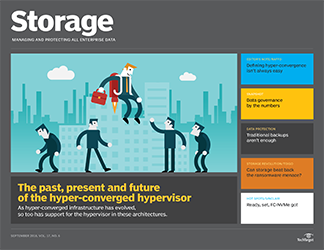 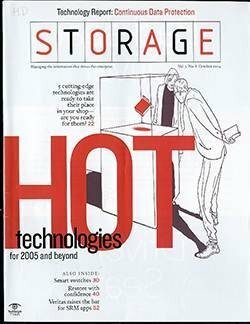 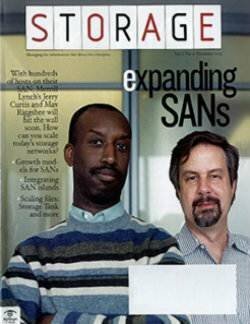 That's in contrast to the early days of outsourcing, when storage service providers like the defunct Storage-Networks offered primary storage to enterprise users. 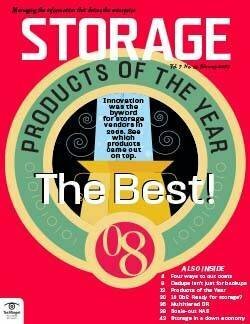 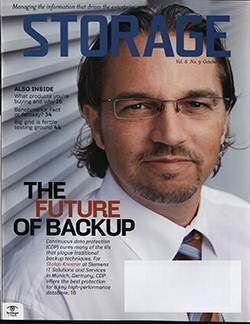 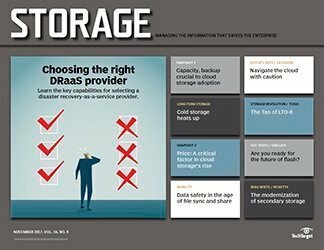 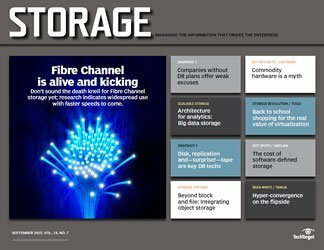 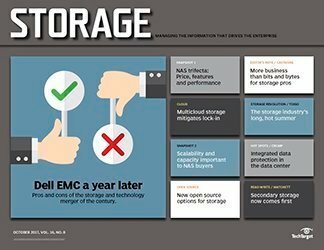 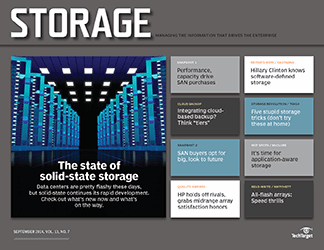 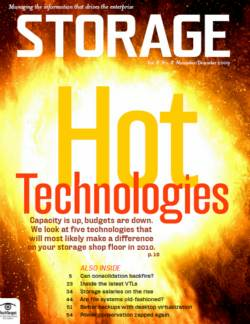 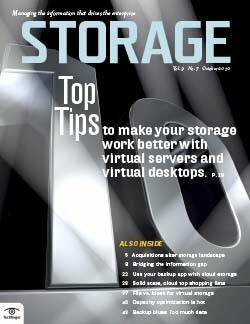 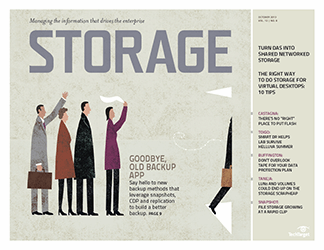 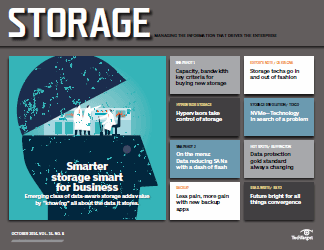 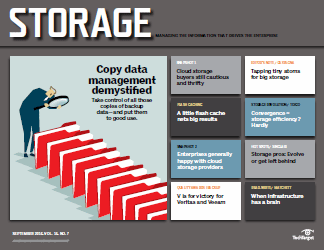 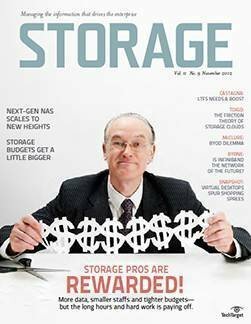 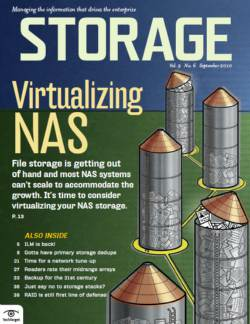 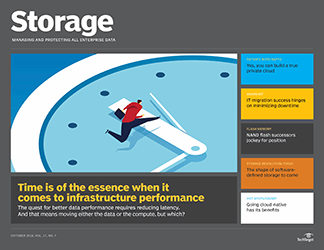 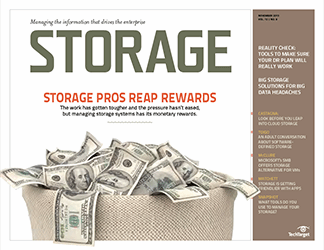 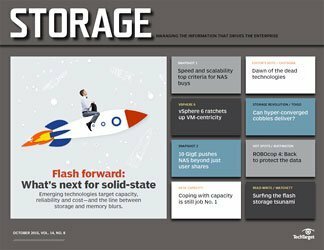 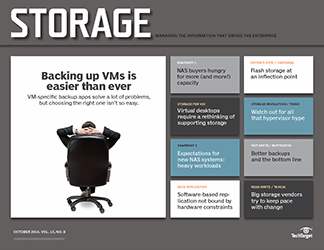 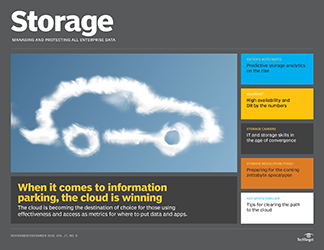 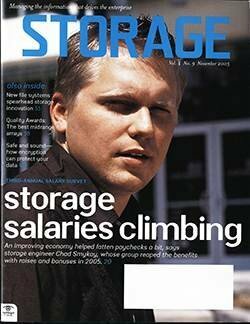 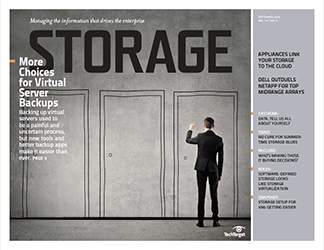 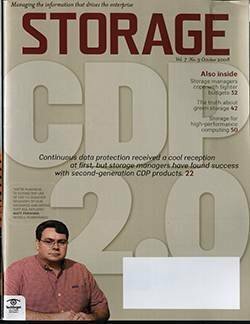 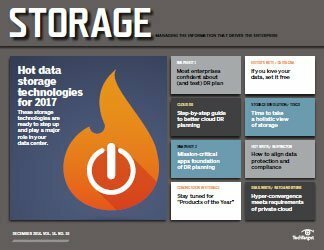 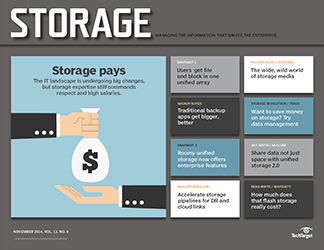 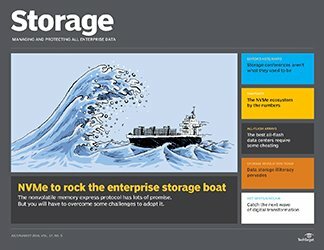 If nothing else, the price of outsourcing your backups has dropped dramatically, says Eran Farajun, executive VP at Asigra, whose Televaulting software is often resold by service providers. 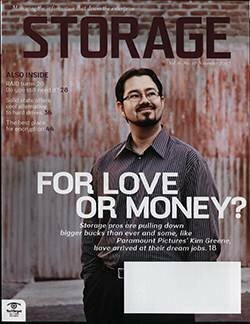 Prices used to be approximately $60 per gigabyte per month, he says. 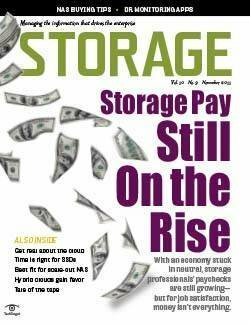 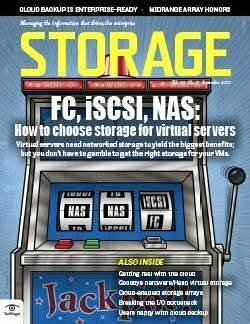 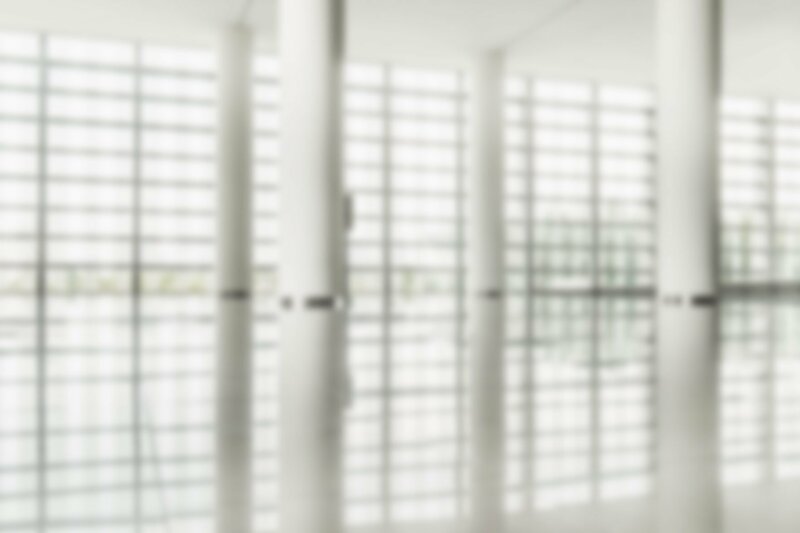 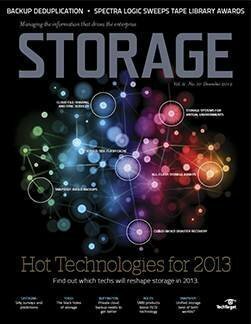 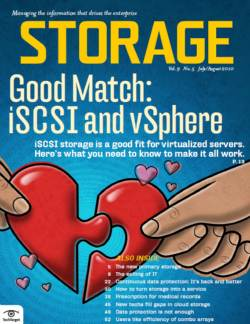 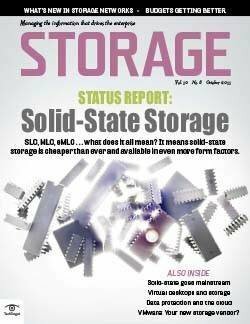 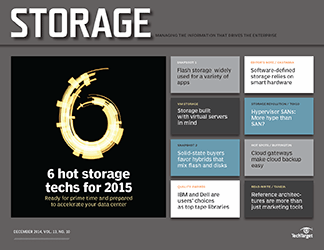 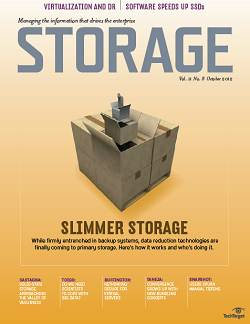 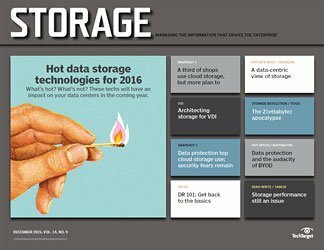 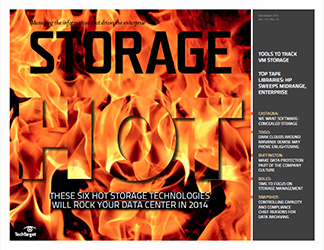 Today, expect to pay as little as $9 per GB "or even less for low-quality SLAs." 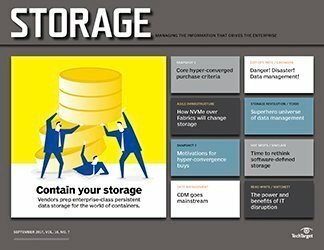 IBM is the latest vendor to throw its hat into the backup outsourcing ring with IBM Express Online Backup for Distributed Servers. 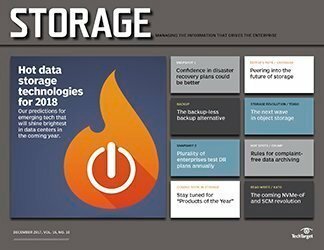 Based on technology from LiveVault, the service is a great fit for small businesses, says LiveVault's president and CEO Bob Cramer, because unlike enterprises, "they don't have expensive, top-tier IT staff at the ready."